DAYTONA BEACH, Fla. – The NASCAR Pinty’s Series will open at one of the preeminent road-course venues in North America, include the series’ first championship points race in the United States, and will conclude at historic and refurbished Jukasa Motor Speedway in Ontario. The 2018 schedule, which was announced today, will feature some of the country’s iconic tracks and will crown Canada’s stock car champion over the course of 13 races from Nova Scotia to Alberta. The NASCAR Pinty’s Series will enter its 12th season and the 2018 calendar will host events five Canadian provinces, with nine oval track events and five road-course races. One of those opportunities is the series’ inclusion in the September showcase event at New Hampshire. 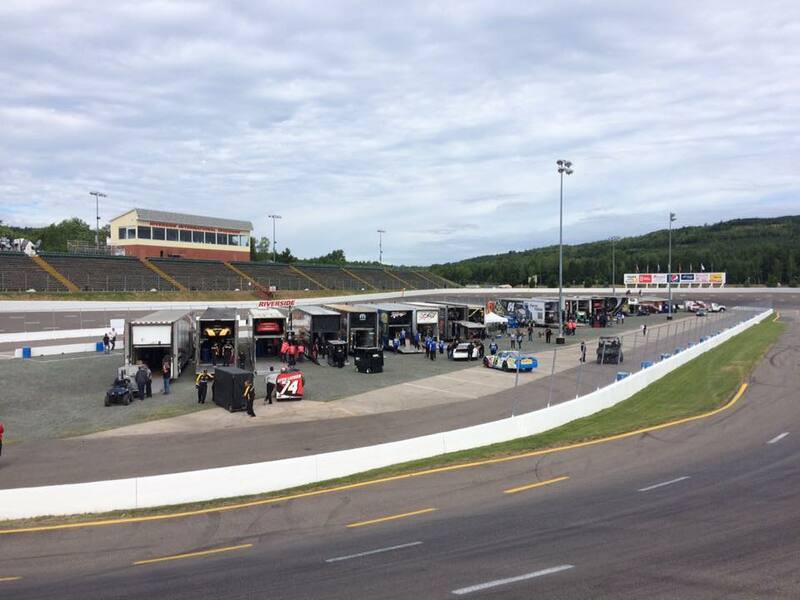 The 100-lap race for the NASCAR Pinty’s Series will be on Saturday, Sept. 22, and will be part of a triple-header with the U.S.-based NASCAR Whelen Modified Tour and NASCAR K&N Pro Series East. Jukasa, formerly known as Cayuga Speedway, returned to the NASCAR Pinty’s Series schedule in 2017. The .625-mile paved oval will host two events in 2018: The season’s second race on Saturday, June 16 and the finale on Saturday, Sept. 29. The championship schedule once again kicks off with the traditional season-opening weekend at Canadian Tire Motorsport Park in Bowmanville, Ontario, on Victoria’s Day Weekend (May 20). CTMP, the 2.459-mile road course that opened in 1961 and has hosted some of the world’s top racing series over the years, will again include the NASCAR Pinty’s Series on Aug. 26 as part of the popular weekend event with the NASCAR Camping World Truck Series. Two of the highest profile road course events will again highlight the season. The streets of Toronto will see the NASCAR Pinty’s Series play a big part of the Honda Toronto weekend with its event on Saturday, July 14. And Circuit de Trois-Rivieres will bring the series to its technical Quebec street course on Sunday, Aug. 12. 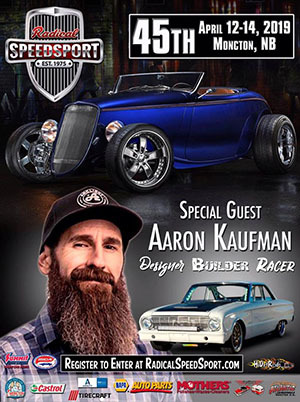 • A trio of bullrings – Quebec’s high-banked quarter-mile, Autodrome Chaudière (Saturday, June 30); Nova Scotia’s high-banked third-mile, Riverside International Speedway (Saturday, Aug. 18) and the .4-mile Autodrome Saint-Eustache (Saturday, Sept. 8) will test the driver’s mettle. The annual trip West for the series will again include three races at two venues. Wyant Group Raceway in Saskatoon, Saskatchewan, will host two 125-lap features as part of a doubleheader on Wednesday, July 25, before the series heads to Alberta and Edmonton International Raceway on Saturday, July 28. 20-May Canadian Tire Motorsport Park Bowmanville, Ont. 16-Jun Jukasa Motor Speedway Hamilton, Ont. 30-Jun Autodrome Chaudiere Chaudiere, Que. 14-Jul Exhibition Place Toronto, Ont..
28-Jul Edmonton International Raceway Wetaskiwin, Alb. 12-Aug Circuit Trois-Rivières Trois-Rivières, Que. 18-Aug Riverside International Speedway Antigonish, N.S. 26-Aug Canadian Tire Motorsport Park Bowmanville, Ont. 8-Sep Autodrome St-Eustache St. Eustache, Que. 29-Sep Jukasa Motor Speedway Hamilton, Ont.